Those 60+ are welcome twice each month for events (like playing cards, going to a play or movie) and educational gatherings on topics, such as spirituality of aging, options for veterans, mental health, and more. Second Tuesday of the Month, 1:00-3:00 PM, at COL-South (Zimmerman) for cards. 4th Tuesday of the Month, 1:00-3:00 PM, at COL-North (Princeton) for enrichment/discussion. 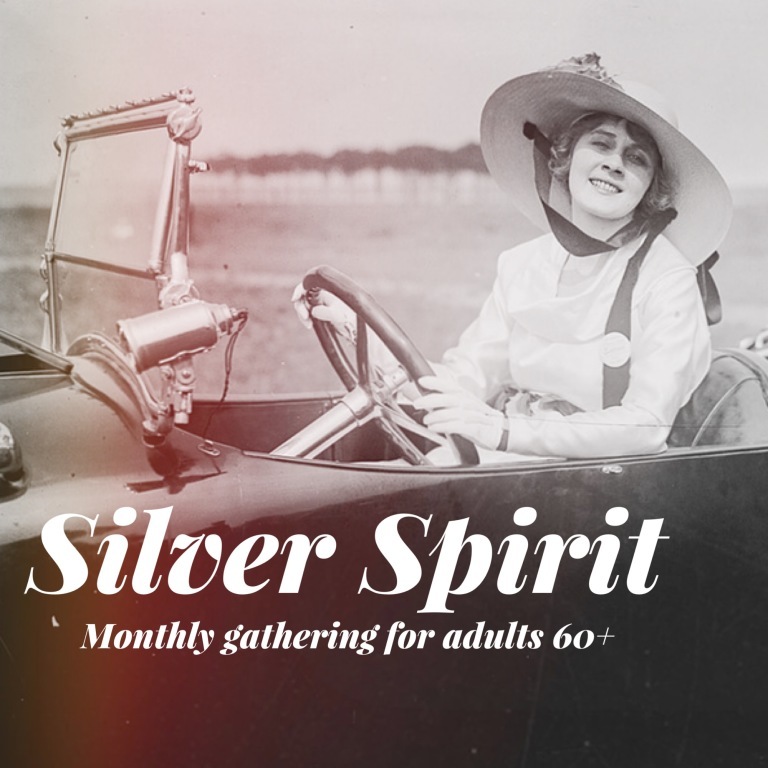 For more information on Silver Spirit, please contact Elaine Schultz, parishioner, for more information.